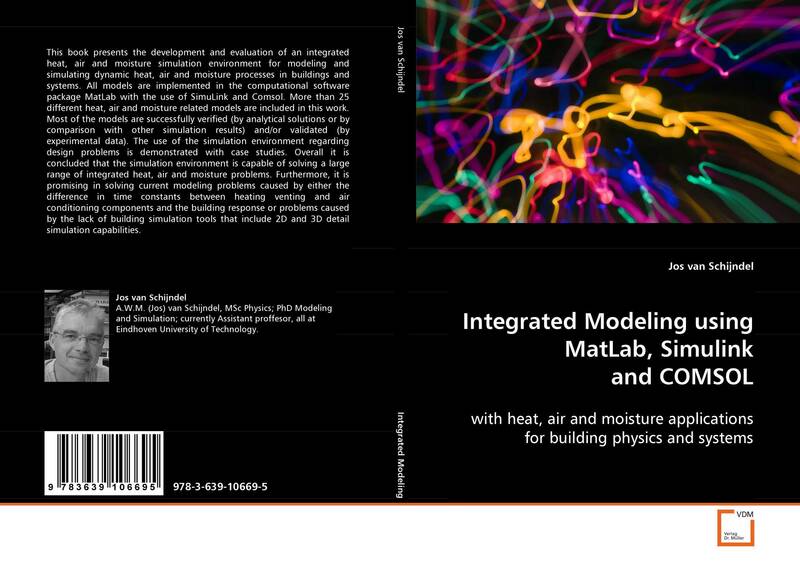 This book presents the development and evaluation of an integrated heat, air and moisture simulation environment for modeling and simulating dynamic heat, air and moisture processes in buildings and systems. 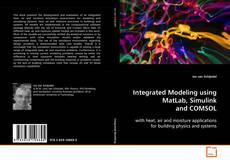 All models are implemented in the computational software package MatLab with the use of SimuLink and Comsol. More than 25 different heat, air and moisture related models are included in this work. Most of the models are successfully verified (by analytical solutions or by comparison with other simulation results) and/or validated (by experimental data). The use of the simulation environment regarding design problems is demonstrated with case studies. Overall it is concluded that the simulation environment is capable of solving a large range of integrated heat, air and moisture problems. Furthermore, it is promising in solving current modeling problems caused by either the difference in time constants between heating venting and air conditioning components and the building response or problems caused by the lack of building simulation tools that include 2D and 3D detail simulation capabilities.